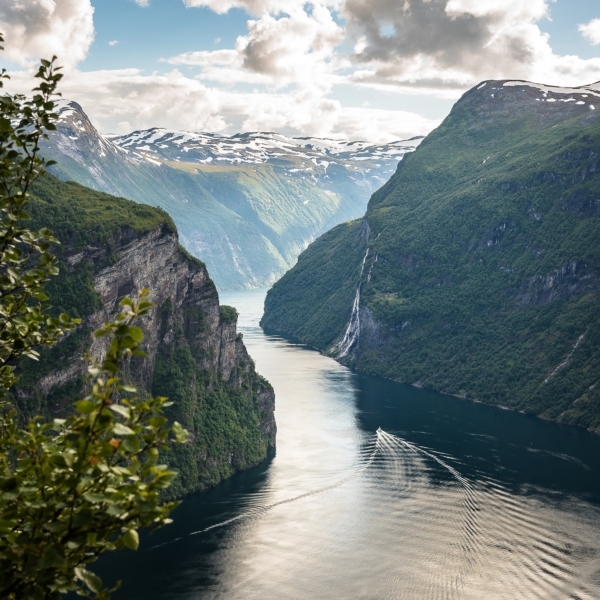 The “High Coast” provides an unforgettable nature experience, a unique archipelago and an active adventure. Furthermore, it is an UNESCO world heritage side and counts to one of the most beautiful places in Sweden! This tour includes long train rides – and is therefore one of the most sustainable ways to travel! If a bus ride is preferred, it is possible to adjust the tour with your wishes. Arrival in Stockholm (own arrangement) and transfer to the hotel. If there will be time left, then a city tour will take place in combination with your transfer to the hotel. As an alternative this can be scheduled for the second day of your journey. Enjoy the overnight stay in your hotel! After a rich, Scandinavian breakfast you will have time to relax, before you take the train north to Örnsköldsvik. Check-in in your hotel – your home for the following three nights. 1st day of excursion! The walking tour along the high coast is about 130 km long and goes through the world heritage site of “High Coast”. Today you will conquer Skuleberget. From the top you will have a breath-taking view and you have the possibility to visit the local cave. After a lunchbreak in the restaurant you can either walk or take a chairlift back down to the valley. Today our destination will be the national park Skuleskogen. 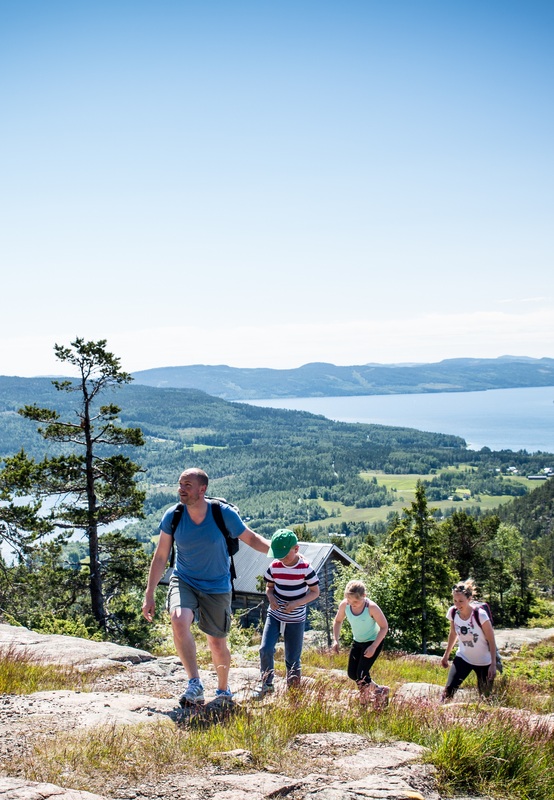 Walk along the coast and the ocean, through Slåttdalsskrevan and over the Slåttdalsberget with a marvelous view over the high coast and its archipelago. In the afternoon you have the possibility to do an excursion on the island of Ulvön, which produces the delicacy (!) “fermented herring” for over a decade (optional). Morning departure towards Åre – Sweden’s premium and popular skiing area. In Östersund – beautifully located on lake Storsjön, you can have a glance at the famous sea monster. (OPTIONAL) On your way you will have the possibility to visit the award-winning distillery Hernö, which is especially famous for its Gin-Production! In the afternoon you can reach the mountain village Åre. Check-in at a beautiful mountain hotel with hiking trails right in front of the door. After the introduction of the region with its diverse activities and with helpful tips you are able to choose your preferred adventure. You have the options between hiking, mountain biking, kayaking, rafting, horseback riding, paragliding and much more. Regardless the endless activities make sure to not miss out on the local and cultural experience of the area. Today you get the chance to discover the area by yourselves. We are gladly ready to help through any upcoming planning of further exciting activities. In the late afternoon a bus will take you to the closest train station, from where you will take a night train back to Stockholm. Overnight in sleeping compartments on the night train. Day 08: Stockholm – Homeward journey! Morning Arrival in Stockholm. There will be the possibility of booking another night in Stockholm or if wished the homeward journey with a transfer to the airport.